Welcome to Trading Spaces News page where we will be bringing you up-to-date portable office and cabin industry information and news about our portable offices for sale and hire, new products available within the industry and lots of other information about mobile offices, sales and marketing suites, cabins and storage container hire. We will also include some stories about what our clients use portable cabins for i.e. more office space, additional storage for residential and commercial purposes, workshop space, secure storage with anti-vandal containers or even impressive marketing suites on temporary sites where a good selling space is required for a limited period of time. 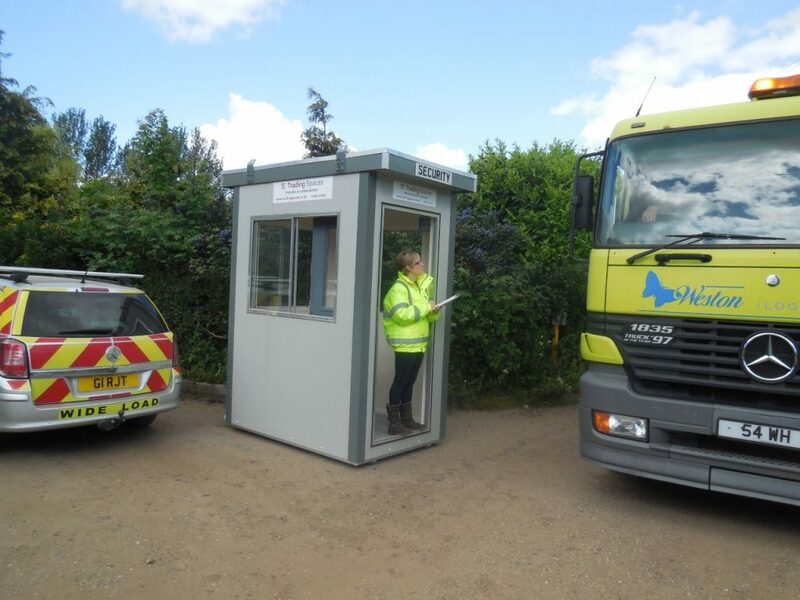 These are just some of the many and varied uses that people find for our portable offices and storage containers, but we also hire guard huts to suit all security requirements. If you require any information about portable offices for sale or hire, storage containers, guard huts, anti-vandal offices or marketing suites, please call us on 01206 212505.